“Among his responsibilities will be to head AGC’s negotiation team and manage all labor relations and contract administration,” added Mr. Fabishak. Nathan Jurowski. Photo courtesy of the Associated General Contractors of Greater Milwaukee. 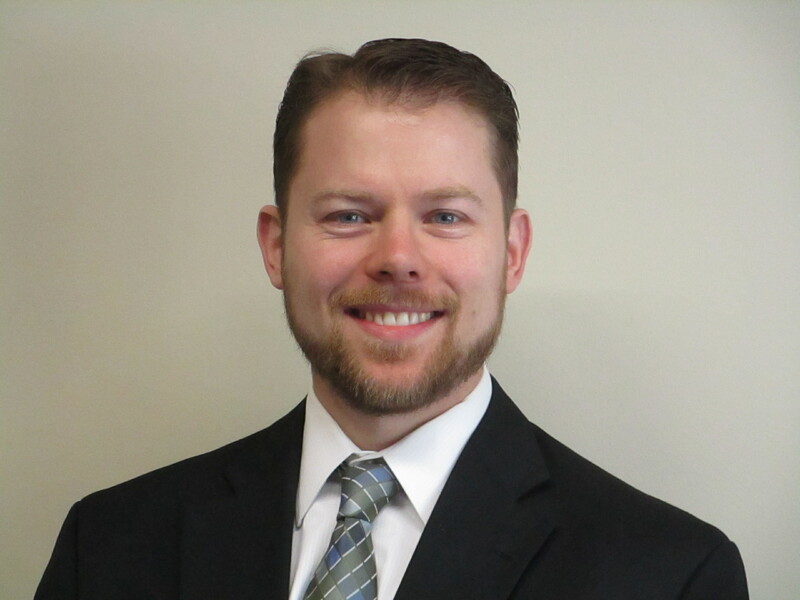 The Associated General Contractors of Greater Milwaukee (AGC) is pleased to announce the addition of Nathan Jurowski to the association staff as the new AGC General Counsel. 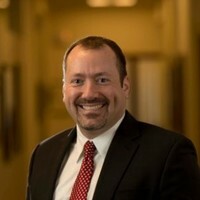 Mr. Jurowski’s wealth of experience as a practicing attorney and member of the Wisconsin State Bar uniquely positions him to provide great value to the AGC and its members. 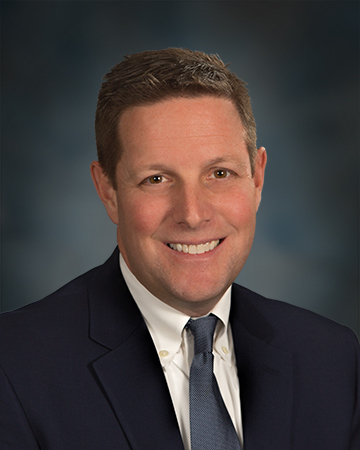 “The AGC is excited to expand our staff team with the addition of Nathan Jurowski,” stated Chief Executive Officer, Mike Fabishak. “Recognized as one of the top construction trade associations in Wisconsin, we believe that Mr. Jurowski’s unique legal background and strong work ethic will provide a valuable asset to the Milwaukee area commercial construction industry. Among his responsibilities will be to head AGC’s negotiation team and manage all labor relations and contract administration,” added Mr. Fabishak. Mr. Jurowski was formerly with the Law Firm of Rizzo and Diersen, S.C. Additionally, he has previously served as the Supplemental Court Commissioner and Reserve Guardian ad Litem for the Walworth County Courthouse. He graduated as a Juris Doctor from the William Mitchell College of Law and possesses a BA from the University of Wisconsin-Eau Claire. 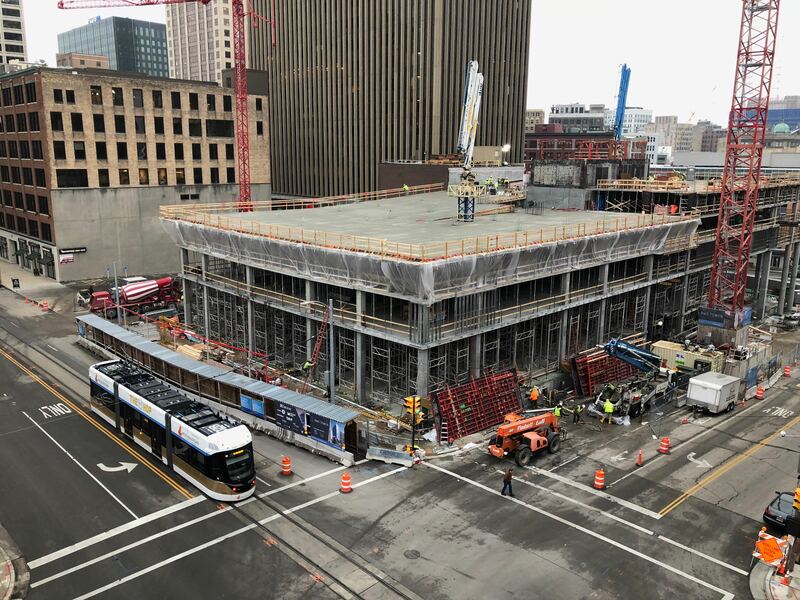 The Associated General Contractors of Greater Milwaukee is one of the largest commercial construction trade associations in the State of Wisconsin, servicing over 300 General Contractors, Subcontractors, Suppliers and Services Providers in the four county Metropolitan Milwaukee area.